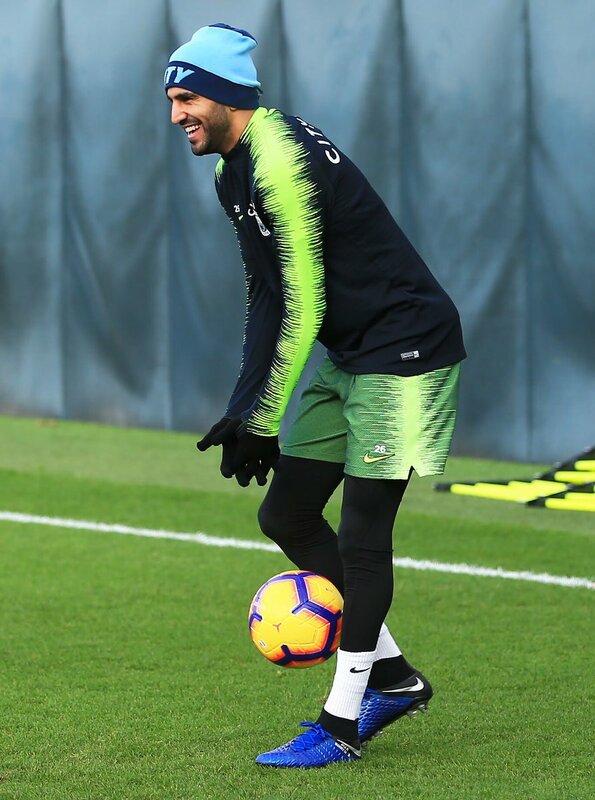 Manchester City’s Riyad Mahrez has led his country Algeria to the 2019 Africa Cup of Nations after scoring twice in the win against Togo. Mahrez scored a brace in the 4-1 win against Togo, a win which ensured the nation’s safe passage from the Group D Qualifying Phases to the 2019 Africa Cup of Nations group stages. 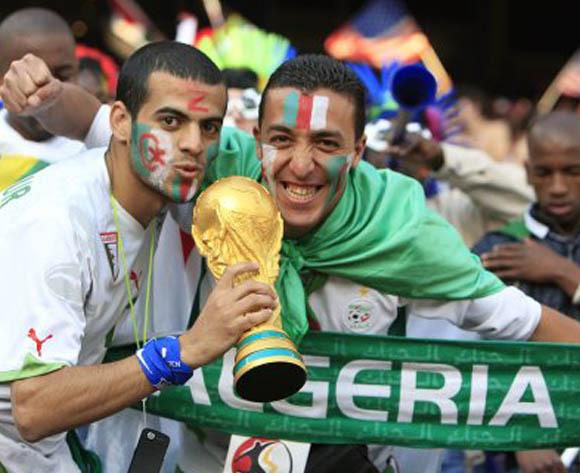 Algeria raced to a 3-0 lead over Togo just in the first half as Mahrez struck two goals in the 15th and 30th minutes before midfielder YoucefAttal fired home from close range to put the Algerians three goals up. Baghdad Bounedjah then added gloss to an already remarkable score line, reaching a deep cross from Mahrez and heading the ball into the far post. However, we saw a resurgent Togo team in the second half as the players started charging forward in numbers, increasing their match intensity but they were only able to muster a consolation goal through KodjoLaba. The win ensured that the Desert Foxes comfortably grabbed three points to move clear of Benin Republic in second place in Group D and clinch their place at the 2019 Africa Cup of Nations in Cameroon. 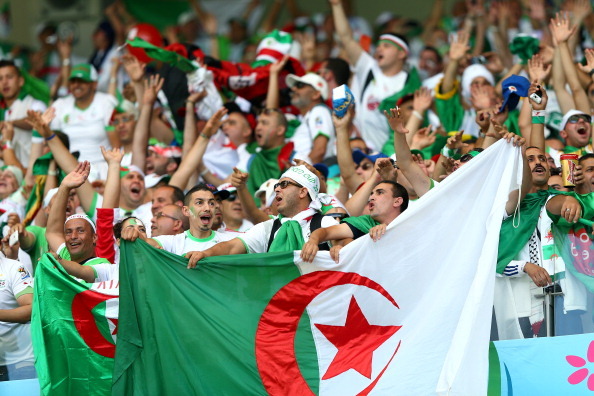 Algeria qualified even with a qualifier game in hand as they were 5 points ahead of third and fourth-placed Togo and The Gambia and they had all pressure lifted from their shoulders heading into the last qualifiers game. Somewhere else, Zimbabwe were just 18 minutes from qualifying for their second successive Nations Cup from Group G, until William Jebor struck home for Liberia to break their hearts and ensure that Zimbabwe are eliminated. Congo fell to a drab 1-1 draw with the Democratic Republic of Congo in a Group G qualifying fixture in Brazzaville with Britt Assombalonga putting DR Congo in front before ThievyBifouma equalized for the hosts.